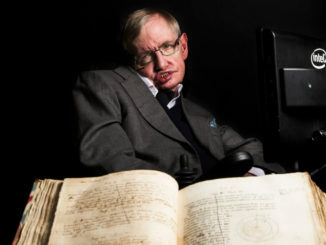 Professor Stephen Hawking, who was probably the most renowned and recognisable scientist in the world, and famed for his work on black holes, has died aged 76. 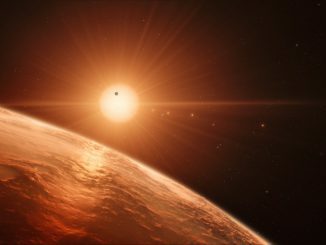 Did a failed solar panel block Beagle 2’s antenna? 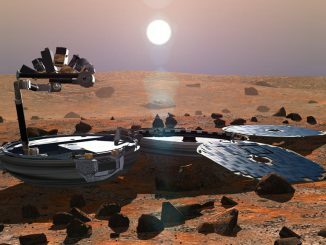 The British Beagle 2 lander likely failed when a solar panel failed to deploy properly, blocking its radio frequency antenna, new 3D modelling and comparison with images of Beagle 2 on the ground have revealed. 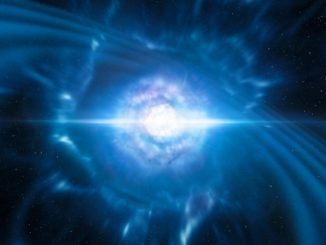 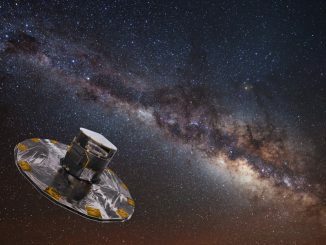 Gaia, the space probe that has been mapping a billion stars in the Galaxy following its launch by the European Space Agency (ESA) in December 2013, has revealed its first revolutionary data. 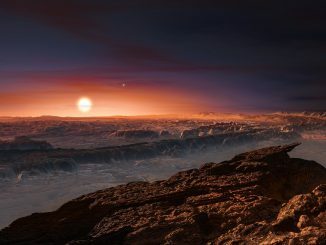 A planet with at least 1.3 times the mass of Earth has been discovered orbiting within the habitable zone of the nearest star to our Sun, Proxima Centauri, which is just 4.2 light years away. 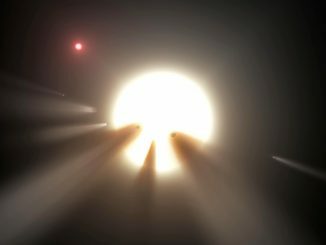 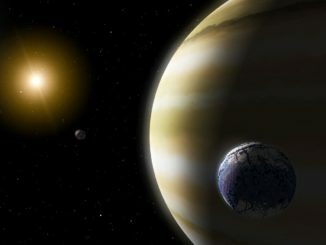 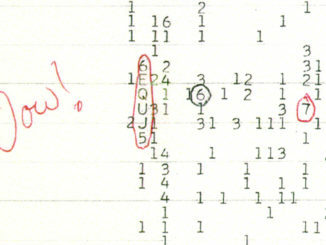 The so-called ‘most mysterious star in the galaxy’, also known as KIC 8462852, Tabby’s Star, the WTF (‘where’s the flux’) star and the ‘alien megastructure star’, has become even stranger according to new analysis of old observations from Kepler.